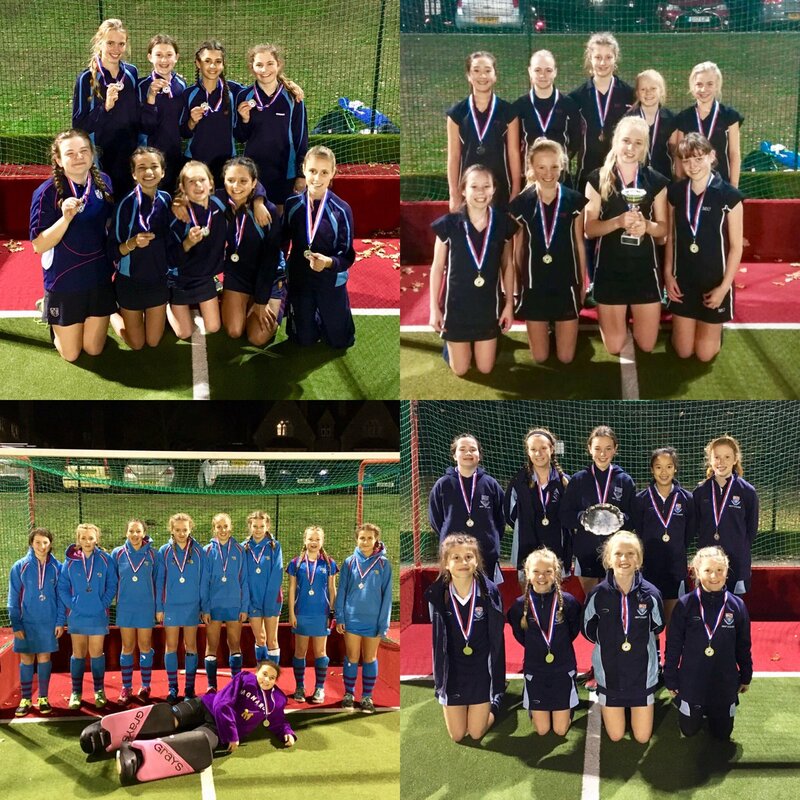 A great day for the UKSA ( UK Sports Academy ) @eghockeyacademy Girls U13 7s at @Hurst_College - Congrats to Cup Winners Weald of Kent, Runners up Brighton College, Plate Winners Kent College Pembury & Runners Up Burgess Hill. Today saw the return of the UKSA @eghockeyacademy Girls U11 Schools 7s. Congratulations to Cup Winners Amherst, Runners up Farlington, Plate Winners Hurst & Runners Up Reigate St Marys. 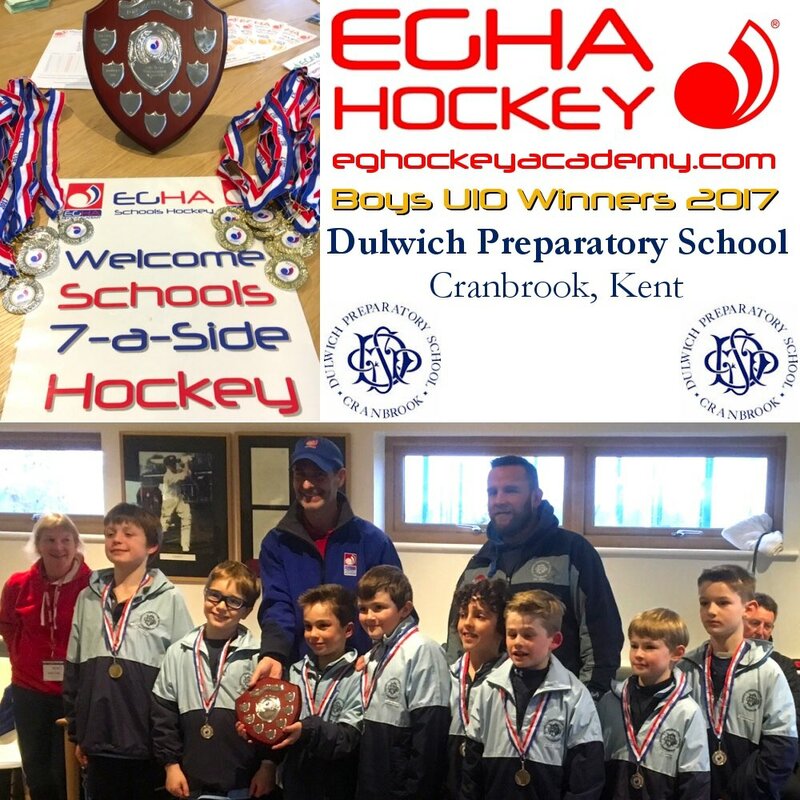 A big thank you to all the schools who took part at the @eghockeyacademy Boys U11 Schools Hockey 7s. 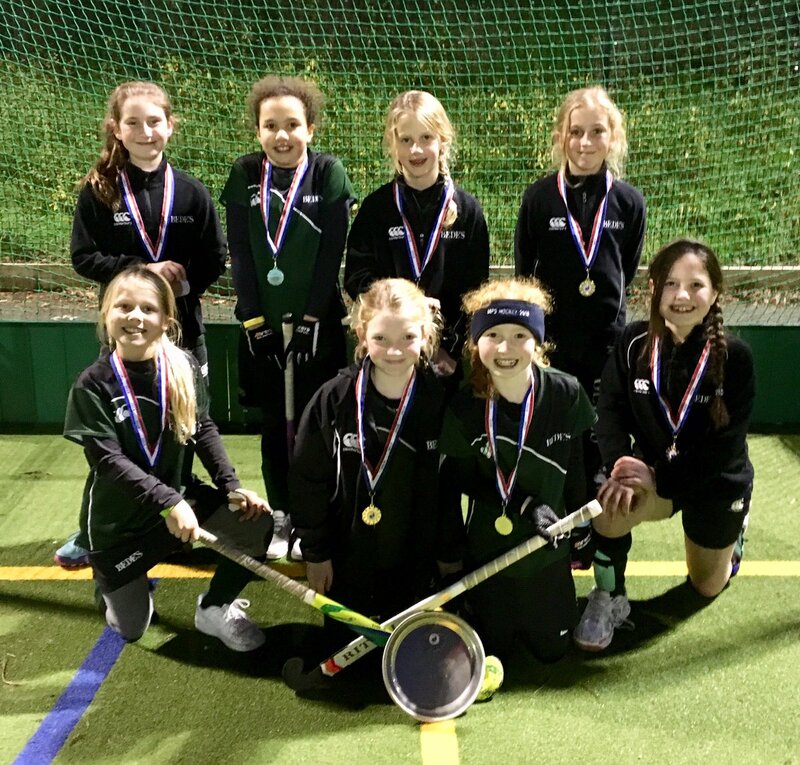 We were delighted by the standard of hockey and the sportsmanship displayed. To take advantage of a ‘15% Discount’, simply click here choose the course you would like to book and when prompted, enter the Promo Code WH15 and 15% will be deducted from the total of your booking. This offer will be reduced to 5% after 31st July 2017. Additional 5% if you book more than one camp or more than one sibling in a single booking. ‘Introduce a Friend Offer’ – Contact wendy@eghockeyacademy.com for more details – discount for your friend and a gift for you! Loyalty cards are available at all our camps. Week 4 of Summer Netball Camps starts on the 7th August through to the 10th August at Hawkhurst, Kent & Ardingly, Sussex. 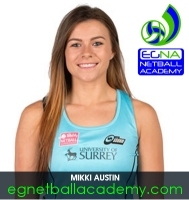 Book now at http://egnetballacademy.com - Ofsted Registered. 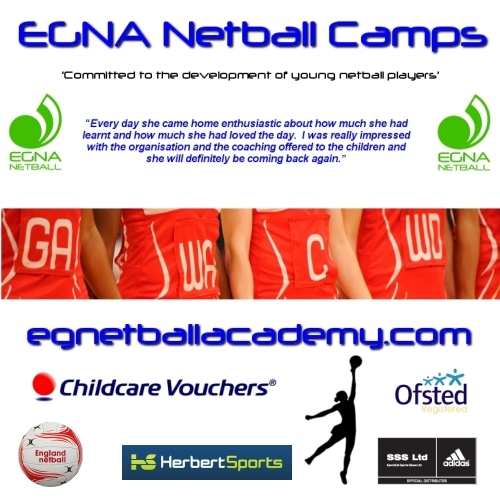 Our EGHA Hockey Camps & EGNA Netball Camps are taking place throughout the Summer Holidays at a number of different venues across Sussex, Surrey & Kent. Weve got a wide choice of venues and dates to choose from and a host of elite national league, current and former international hockey player/coaches along with our regular favourites. Shelley Copland, England U21 Indoor Netball Coach, Elly Moore, England Netball Performance Pathway Coach and other leading netball coaches will be featuring at our camps where indicated. The Summer Half Term Hockey and Netball camps start next week and are filling up. We have top class coaches lined up at Ardingly College and Lingfield College. Remember to use Promo Code SUM17 to benefit from a discount on all camps advertised. The Summer Holiday Camps are now available to book online at our venues listed below. Don't Keep Calm... limited places left! Our October Half Term Camps will be running over three weeks, starting on Tuesday 18th October and continuing until Tuesday 1st November. There are 6 days of Hockey Camps; 2 days of GK Masterclasses; 3 days of Netball Camps including a Netball Masterclass for 14-16yrs. If you book more than one course a further 5% will be deducted before payment. Many of our camps are filling up, so don’t leave it too late to make your booking. 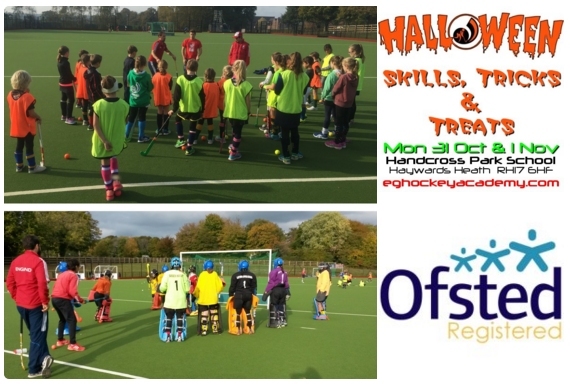 Special Offer: Use ‘Red Stick’ discount code AUTUMN16before midnight on Friday 7th Octoberand receive 10% discount on all October Half Term Camps. We will be announcing our new series of October Half Term Hockey Camps & Netball Camps here very soon! A massive thank you to everyone who has attended and coached over the last 7 weeks of camps. You've been awesome! Next camps in October. Book a 2-day Summer Camp for Hockey or Netball, between now and midnight on Sunday 24th July and we will give you a complimentary day on another camp of your choice this Summer or October Half Term. To receive the complimentary day, you must first book a 2-day camp. On receipt of your booking, we will contact you and ask you to choose your FREE day (camp choice will be subject to availability). This offer applies to bookings made between 8am on Thursday 21st July and midnight on Sunday 24th July. You can choose between hockey and netball and the complimentary day is valid until the end of October half-term 2016. We have a multitude of hockey and netball camps to choose from between now and 23rd August 2016. Great news... we accept Childcare Vouchers! Summer hockey camps start soon! Summer hockey camps start on the 12th July and run at a number of venues in Sussex and Kent all summer across the South East. Go to http://www.eghockeyacademy.com/dates/ for the full listing. Book before midnight, Friday 13 May to get 10% off on our Half Term hockey courses. 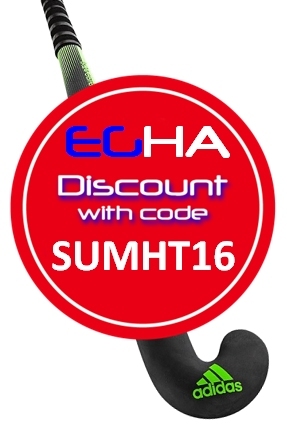 Go to http://www.eghockeyacademy.com/dates/ for course dates and use discount code SUMHT16 when booking. We are pleased to announce that Tom Millington will be joining us again in the Summer Half Term at Oxted School, Oxted, Surrey on Friday 3rd June for another Hockey Goalkeeper Masterclass. 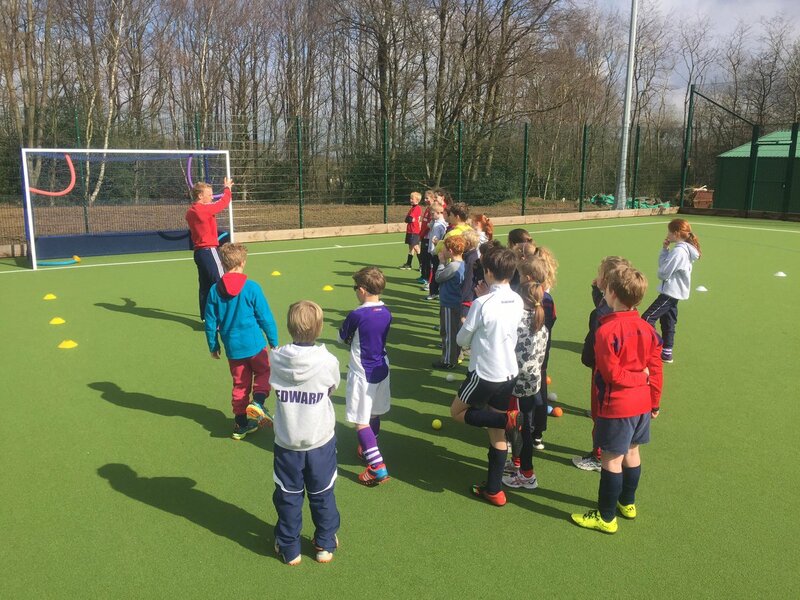 We are delighted to announce that we have added two new dates for Summer Half Term hockey courses at Oxted School, Oxted, Surrey on Thursday 2nd June & Friday 3rd June. 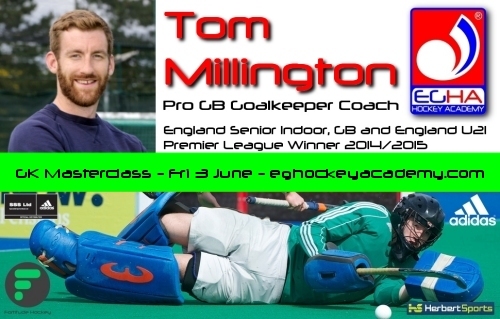 Earlier today we also announced that Tom Millington will be leading another of our Hockey Goalkeeper Masterclasses this Summer Half Term at the same venue on Friday 3rd June. Summer Half Term netball course for girls aged 7 - 14yrs (Y3 to Y9) at Ardingly College, College Rd, Haywards Heath, West Sussex RH17 6SQ. Click here to see our new hockey course dates. Thank you to all the amazing players, parents & coaches who made our Easter courses so much fun! Roll on to Summer. 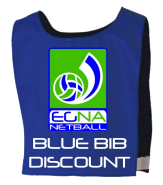 Take advantage of our 'Red Stick' and 'Blue Bib' special discount offers. All you have to do is enter your email address in the box below and we'll send you our very latest special offers and discount codes for hockey and netball along with new course dates and academy news. 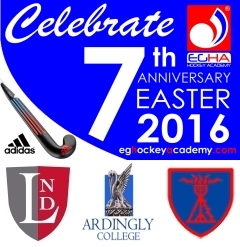 With week 2 of our Easter hockey courses underway, we are looking forward to day 2 at Ardingly College before venturng over to New Beacon School, Sevenoaks for a 2 day course which will complete two weeks of hockey courses at the EGHA Hockey Academy. 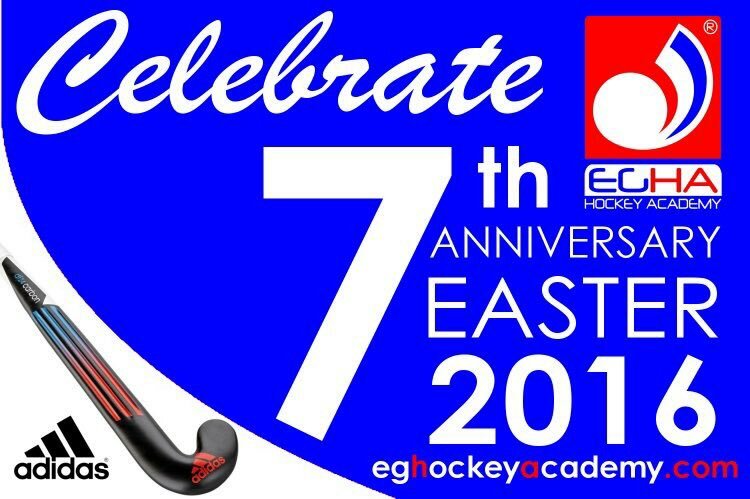 Come and join us this Easter as we celebrate our 7th anniversay since we launched the EGHA Hockey Academy. Since Easter 2009 we have committed ourselves to developing young hcokey players across the South of England. Go to our course dates page to see where we are running courses this Easter. 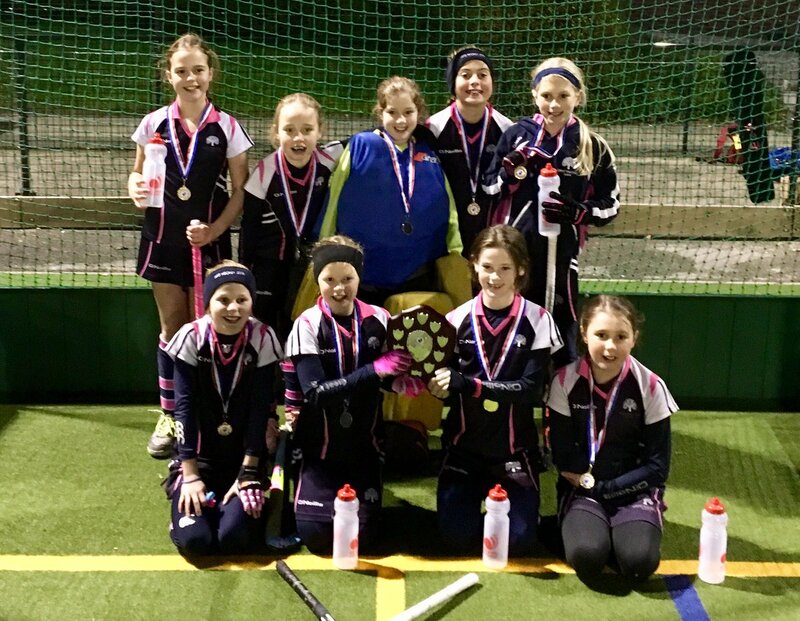 After a great course at Lingfield Notre Dame School we're at Ardingly College on Thurs 18 & Fri 19 February - Go to http://www.eghockeyacademy.com/dates for more information. EGHA coach Luke Taylor strikes again! Booked your place for half term yet? 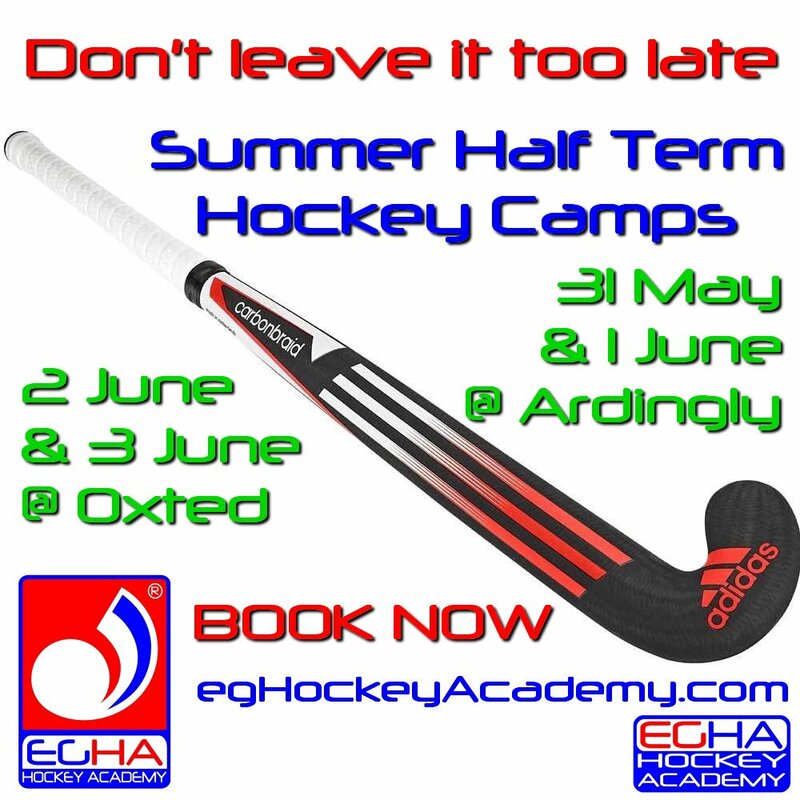 Don't leave it too late to book one of the last places on one of The EGHA Hockey Academy February Half Term Hockey Courses which start in just over a weeks time - Go to http://eghockeyacademy.com/dates to book a place. Netball course places running out fast! 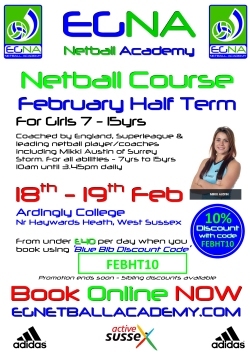 Only a few places left for the February half term 11-15yrs Netball Course. Go to http://www.egnetballacademy.com to book a place. 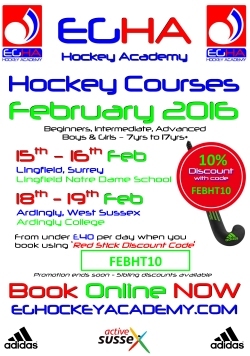 Not long before the February Half Term hockey courses start at Lingfield Notre Dame School & Ardingly College. 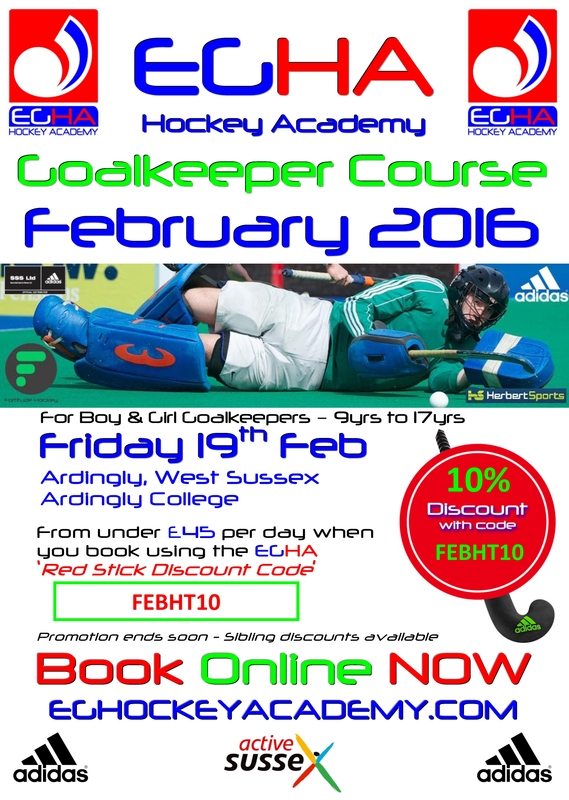 Go to http://eghockeyacademy.com/dates to book your place. We are dlighted to announce our first hockey & netball academy courses of 2016. Go to our 'Courses Dates' page here for more details or go directly to our 'Courses Bookings' page here to book one of our hockey or netball courses. 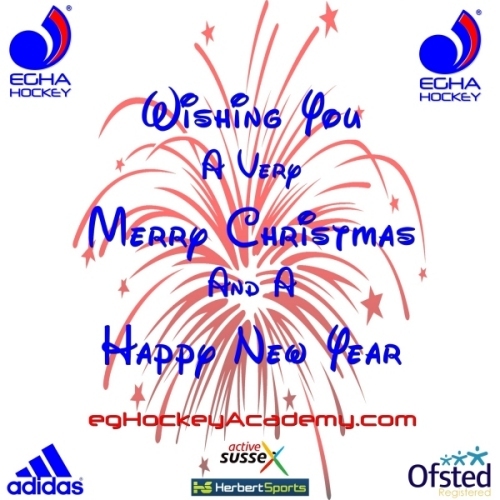 A huge thank you to all the parents, coaches & over 1000 players who made the EGHA Hockey Academy courses such a success this year. We are excited as there are only 5 days to go until the first of our two indoor/outdoor hockey courses gets underway. 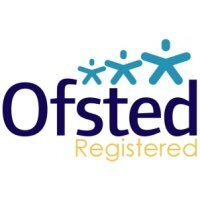 The first is being held on Mon 21st & Tues 22nd Dec at Great Walstead School and the second course is being held at Lingfield Notre Dame School on Tues 29th & Wed 30th Dec. When you introduce a friend to us between Friday 4th & Tuesday 29th December who books a course with the EGHA for the first time, we'll send you a John Lewis Gift Card and your friend will benefit too. Remember to let your friend/s know that we will be emailing them with a special 15% discount code. We will email your friend our special EGHA code which will enable them to book onto one of our Christmas courses with a 15% discount. Every NEW EGHA customer will receive a special 15% discount off their first booking and then a further 5% when booking two or more siblings onto the same Christmas course. 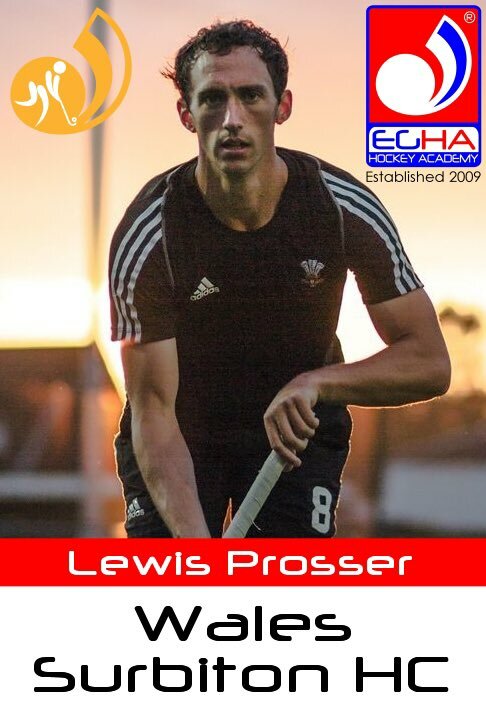 If you have any questions, please feel free to email me at wendy@eghockeyacademy.com or telephone 07908 189115. ** You may introduce more than one friend. John Lewis Gift Card applicable to existing EGHA customers who introduce a NEW customer who books one or more of our Christmas 2015 hockey courses. Promotion ends midnight 29th December 2015. 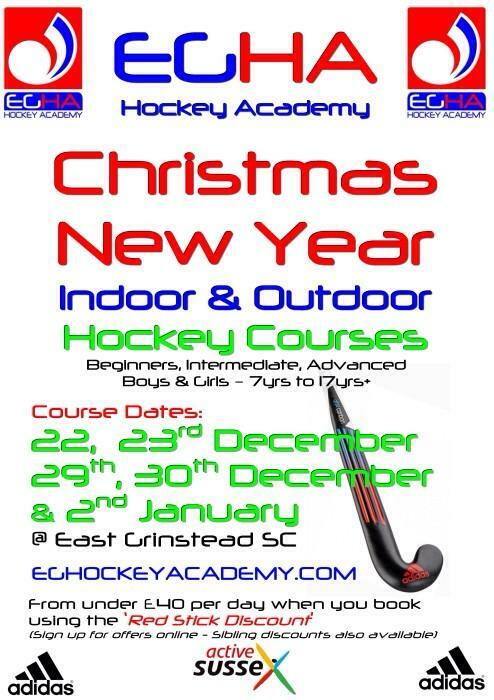 There's less than 2 wks to go until the 1st of our Christmas hockey courses. Go to eghockeyacademy.com 'Courses' for info. 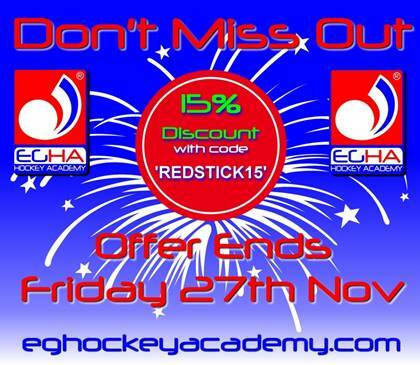 15% hockey course discount ends midnight tonight! Don't miss out on the Red Stick Special! 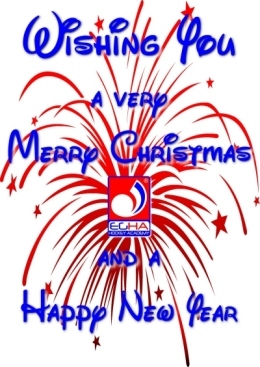 EGHA Christmas Hockey Courses Are Coming! Click here to find a course near you this Christmas. We are pleased to announce our Christmas Holiday Hockey Course dates which we are holding at venues in both Sussex and Surrey this year. Be sure to get our 'Red Stick Discounts' - in order to receive these promotions, make sure you and your friends register by submitting your email address at the 'Red Stick Discount' section on the homepage of this website. This summer has seen more young hockey players attend The EGHA Hockey Academy® than ever before with over 600 attending our performance courses for boys and girls in the last 7 weeks. It’s not uncommon for hockey players from overseas to attend the academy but this summer we are delighted to have been joined by two brothers, Ryan and Dylan Burke who flew in especially from Barbados to be coached by our expert team. The EGHA Hockey Academy has strong ties with the Caribbean island and made a trip out to Barbados two years ago to help develop the sport which has long been a favourite on the island so it was great to have the brothers join us this week. And take advantage of our 'Red Stick Discounts' special offers and our latest news. All you have to do is enter your email address in the box below and we'll send you updates. * By submitting your email address you will be entered into our regular draws for a chance to win a FREE day on one of our regular courses. 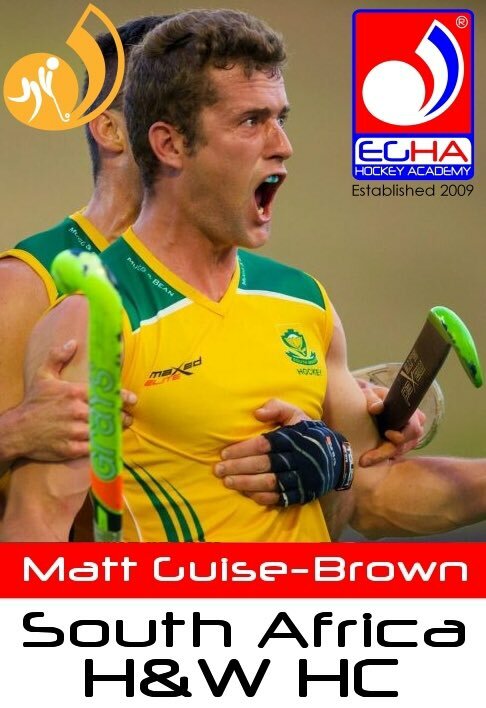 Got the @EuroHockey2015 bug & want to improve your game? Luke Taylor & our elite team of hockey coaches can help. Go to http://t.co/uLgSLTLlo1 to find a course that suits you this week. We would like to THANK YOU for supporting the EGHA Hockey Academy. In addition, when you recommend us to a friend, we will send them a promotional code to book online giving them a 10% discount. 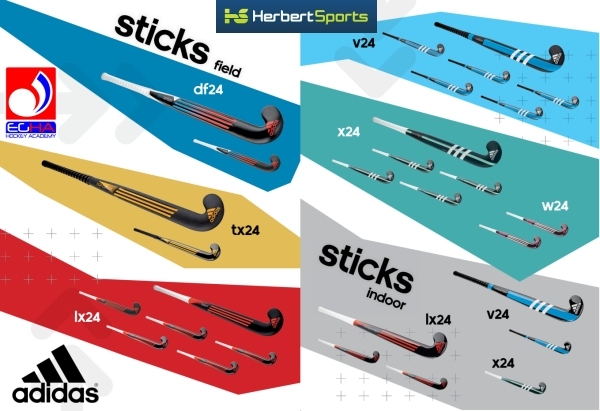 To receive this discount, your friend will need to email me at wendy@eghockeyacademy.com mentioning YOUR name and the code FRIEND2015 and I will send them an exclusive 'New Customer' discount code, which will be valid until 26th August 2015. This code will only be valid for new customers. 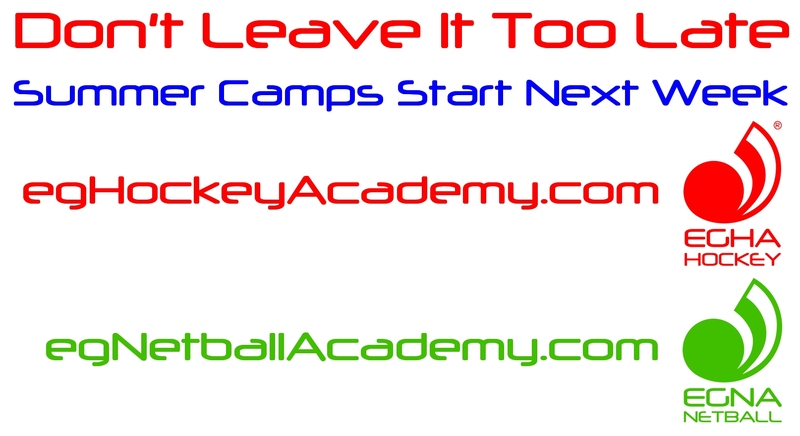 Go to www.eghockeyacademy.com to view all course dates and availability. Thank you again for your valued support and loyalty. Great news! Due to the high demand for places on the EGHA Hockey Academy courses, we've added extra places in July & August. These include additional places on the Goalkeeper Masterclass and the S & C (Strength & Conditioning) courses. 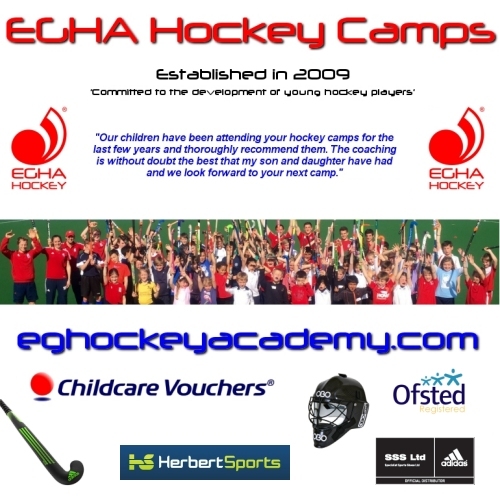 Book a place on any of our courses throughout July and August at any age level between 7 & 17years at www.eghockeyacademy.com - Thank you for your support - The EGHA Hockey Academy. Established in 2009.
and also Small Womens now in stock. To install the app, open the INSTALL APP link on your phone and follow the instructions to save it to your phones home screen. 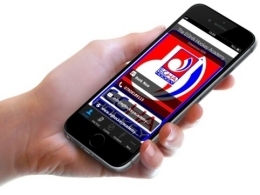 The EGHA Hockey Academy App will keep you up to date on all our Hockey Courses, Red Stick Discounts, Loyalty Scheme, Special Promotions, Latest News, Facebook and Twitter updates plus a whole lot more! We are continually striving to provide the best environment and coaching possible for young hockey players but without you there wouldn’t be a reason to keep pushing to excel at what we do. That is why we are constantly investing in the academy to help us be the best that we can be and in turn continue to uphold our ethos of committing ourselves to developing young hockey players. 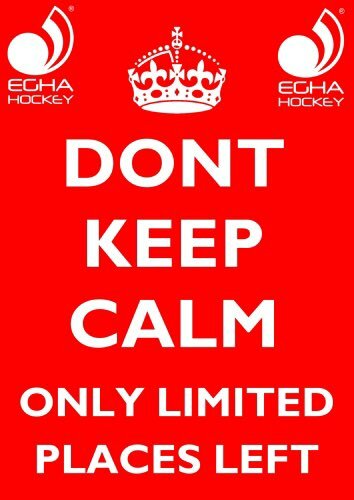 Without your loyalty we wouldn’t have been able to grow the academy since 2009 into what it is today or have developed the EGHA Hockey Academy app to keep in touch with our loyal customers. As a thank you to you, we are offering a Red Stick Discount until midnight on Friday 5th June which you will be able to access via the app. We are giving a 10% discount on any Summer Course you book between now and midnight on Friday 5th June. Red Stick Code: SUMMER2015 - Go to Bookings to view the course schedule. The EGHA Hockey Academy is please to introduce our latest partner, GuardianPro Mouthguards who provide superior mouthguard protection. 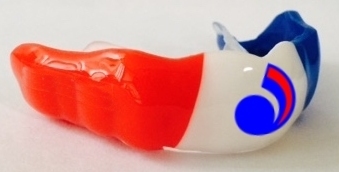 GuardianPro Mouthguards offer a bespoke service tailored to your school or club requirements. We provide school and club visits, tailored to your individual needs. Impressions are taken by either a Dentist or Clinical Dental Technician both who are registered with the General Dental Council and hold professional indemnity insurance. All our mouthguards are individually hand crafted in Sussex at our Dental Laboratory. We take great pride in our work only using the best possible materials enabling us to make a high quality fitting mouthguard. Please contact us on 01273 477764 so we can discuss your requirements and answer any questions you may have. It’s now 6 years since we (Matt and Wendy) set up our independent hockey academy which is committed to the ongoing development of young hockey players. 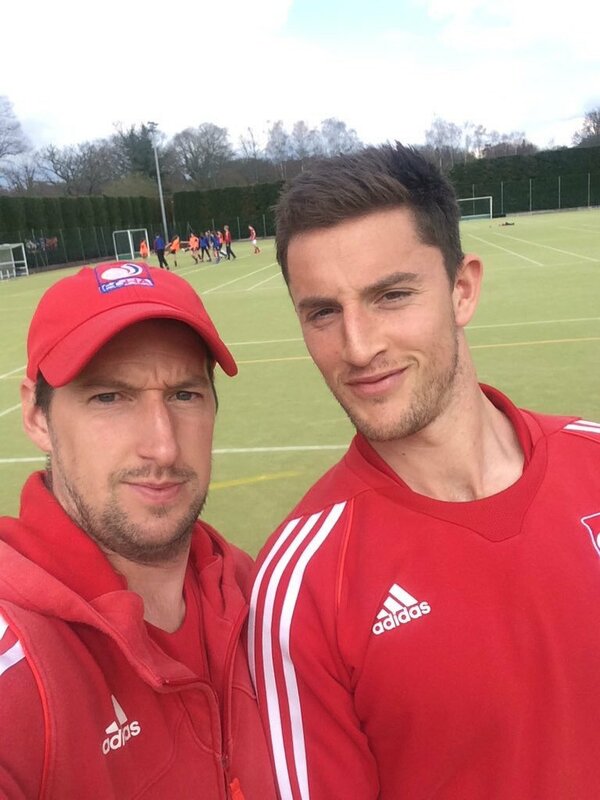 During this time, we have provided coaching by national and international player/coaches to over a 1000 hockey players from over 100 schools and clubs across a growing area of Southern England and also overseas. In celebration of this milestone, we are offering a special 'Red Stick Discount' on all Summer Half Term and Summer holiday bookings up to 30th April. 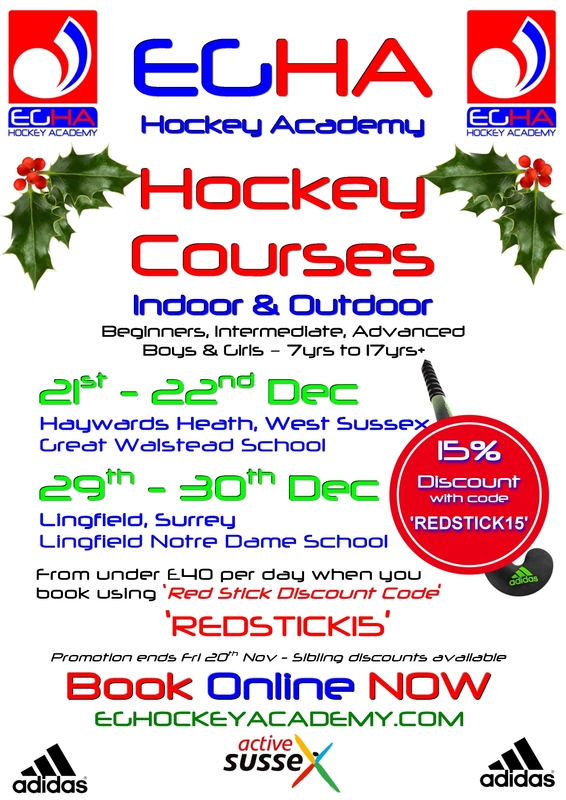 Look out for our 'Red Stick Discount' later today and then go to bookings.eghockeyacademy.com/courses to book your places. More Summer dates to follow soon too! Click here for more information on our new course dates for 2015. These holiday hockey courses are for ages ranging from 7yrs to 17yrs. Dates will be announced here soon. 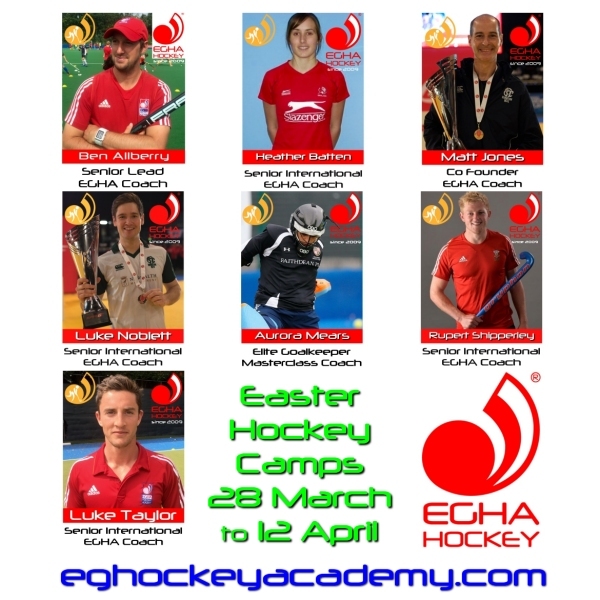 Please go to http://www.eghockeyacademy.com/dates/ for more information on our February and Easter courses. 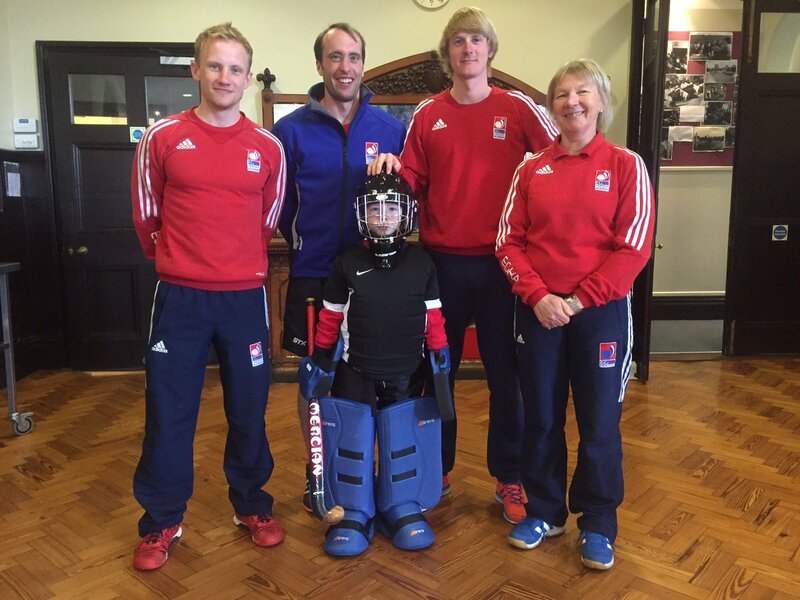 East Grinstead Sports Club are proud to work closely with the EGHA Hockey Academy and exclusively offer either a gym session or exercise class for just £5 on day's when your child is booked onto an EGHA course at East Grinstead Sports Club. Make the most of your time and enjoy our facitlities at a discounted rate! 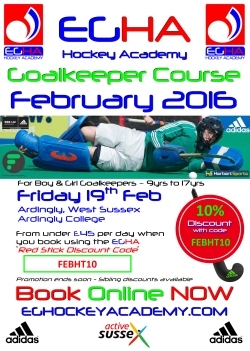 **EGHA NEWS FLASH** new courses announced for February Half Term at additional venues. We've just announced our February 'Half Term' hockey courses for Wed 18th and Thurs 19th February. To book your places, go to 'Courses' and then 'Bookings'. These holiday hockey courses are for ages ranging from 7yrs to 18yrs. Please note that places are limited and fill up fast. Christmas course places are running out fast! Christmas hockey course places are running out fast! These holiday hockey courses are for ages ranging from 7yrs to 18yrs. Please note that places are limited on our indoor courses. Dec & Jan courses filling up fast! Less than 4 weeks to go until our indoor & outdoor courses on the 22, 23, 29, 30 Dec & 2 Jan. The December and January courses include both indoor and outdoor courses for ages ranging from 7yrs to 18yrs. Please note that places are limited on our indoor courses. We hit the back page of the East Ginstead Courier & Observer this week. What a fabulous way to round off two full weeks of hockey courses at three different venues across two counties. Thank you for everyone's support and we look forward to seeing you on one of our indoor and outdoor courses in December and January. Go to the top menu and click on 'Courses' and the either Dates or Bookings. October Half Term is just around the corner and weve also announced our Christmas and January course dates. To book an October Half Term course online, click here and for more details on our Christmas & January courses, please click here. Did you know that we are on Twitter & Facebook? Did you know that we are on Twitter and have our own Facebook page? Thank you for your support and we look forward to seeing you on one of our courses soon. 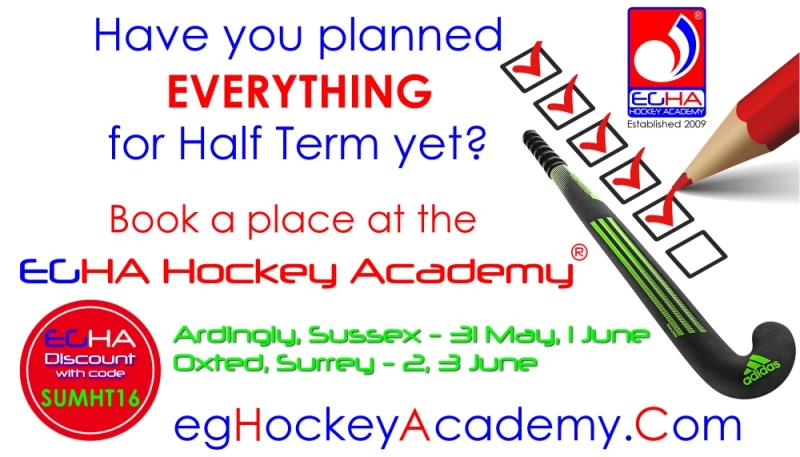 With 3 venues to choose from this October Half Term at the EG Hockey Academy, see which dates work for you at http://www.eghockeyacademy.com/dates/ and don't forget that when you book before the 27th September using the 'Red Stick Discount' OCT2014 you'll get an extra 10% off. 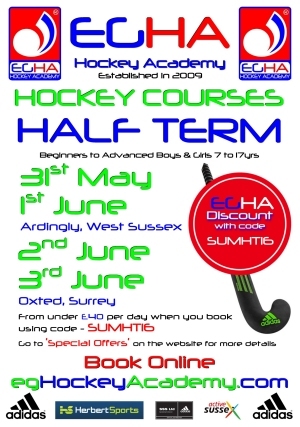 The EGHA Hockey Academy is running two courses with Sevenoaks Junior Hockey Club this Summer. The first course is for Boys & Girls aged 7yrs to 13yrs from the 4th to the 6th August at Sevenoaks Hockey Club. The second course is for for Boys & Girls aged 11yrs to 16yrs from the 11th to the 13th August at Sevenoaks Hockey Club. These courses are the perfect opportunity to take advantage of a rare opportunity to be coached by some of Englands finest national league hockey players. The EGHA Hockey Academy is pleased to announce that it is coming to Croydon High School for the first time on Thursday 17th July. This one day course is the perfect opportunity for Boys & Grils aged between 8yrs and 13yrs to take advantage of this rare opportunity to be coached by some of Englands finest hokcey coaches. Players of all abilities are welcome to book onto this course. An assessment will be made by our coaches after which players will be split into groups based on age and ability. 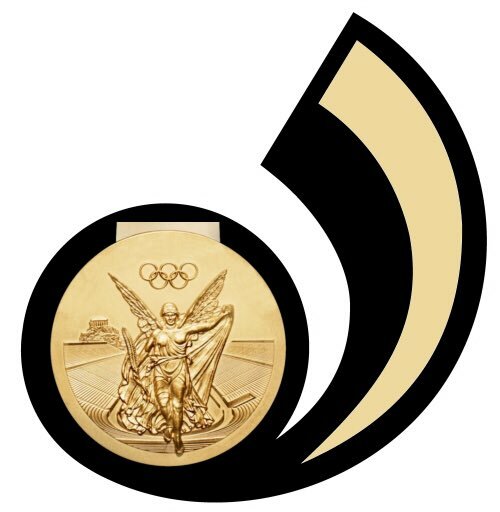 For more experienced hockey players aged 14 to 18yrs. Typically those playing school 1st XI/JRPC. We are pleased to announce our hockey course dates for the February Half Term which will be on Wed 19th, Thurs 20th and Fri 21st of February. Please go to http://bookings.eghockeyacademy.com/courses to book online or contact Wendy Masters at wendy@eghockeyacademy.com for further information. For more experienced hockey players to Typically those playing school 1st XI/JRPC. 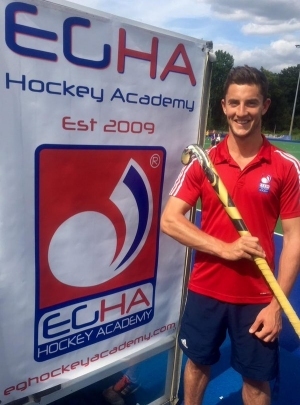 The EGHA Hockey Academy would like to connect with you through our social media channels, Twitter and Facebook, to help spread the word about the growing number and variety of courses that we are providing not only at East Grinstead Hockey Club but at other hockey venues across the South East too. Happy hockeying, keep practising, having fun and above all, take care. Look out for additional dates, Performance and S & C courses too. Click here to book a course. 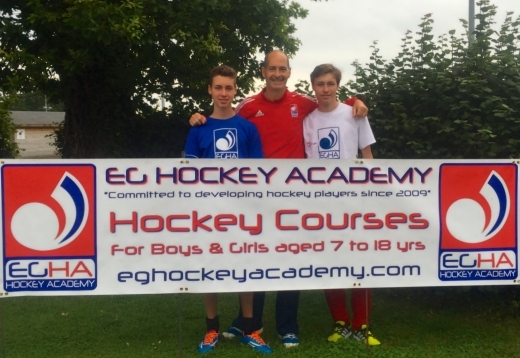 6 weeks of hockey courses from July to September with the EGHA Hockey Academy at EGHC... Click here for course dates and online booking. Have you got all the kit and equipment? 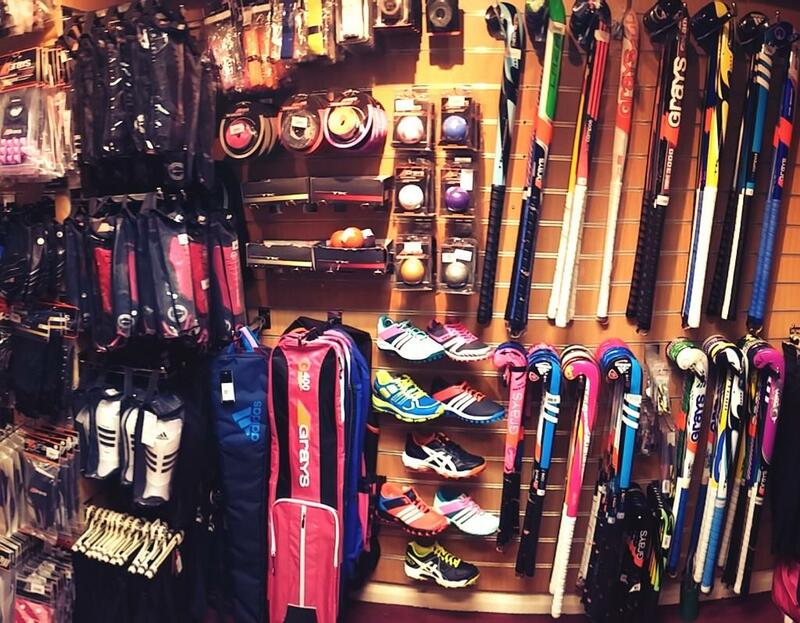 Take a look at our local sports store Herbert Sports who can assist you with all your hockey and sporting needs. Click here for details. Summer Hockey Courses starts Monday! We've received a fantastic number of bookings for the Summer Half Term and main Summer EGHA Hockey Courses. If you are thinking about booking a place on the Tuesday 28th/Wednesday 29th May course, this is just a reminder that our ‘Early Bird’ discount ends today, 29th April. We have a few spaces on both our the 'Main' and 'Performance' courses, although only 6 places remain on the course for experienced players. At the EGHA we are always looking for talented and enthusiastic people to join the team. Bookings received before 1st Feburary will receive a 5% discount. In the next few days, we will be launching our NEW online booking system, saving you all the paperwork and the stamp! We will contact you again shortly, when we go to a live launch. 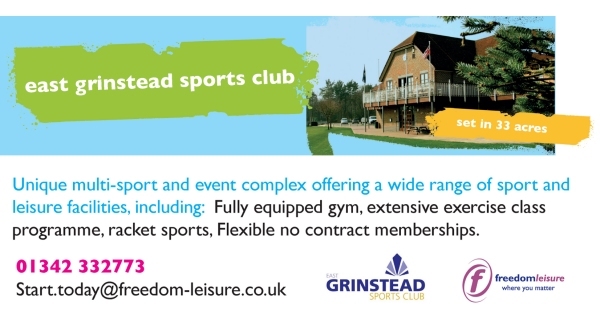 We will be running courses in February and April at East Grinstead Sports Club, home to EGHC and also at Sutton Valence Senior School. The February Half Term course will take place on Wednesday 20th and Thursday 21st February at EGHC. Once again these courses will be run by our very experienced coaches at both venues. 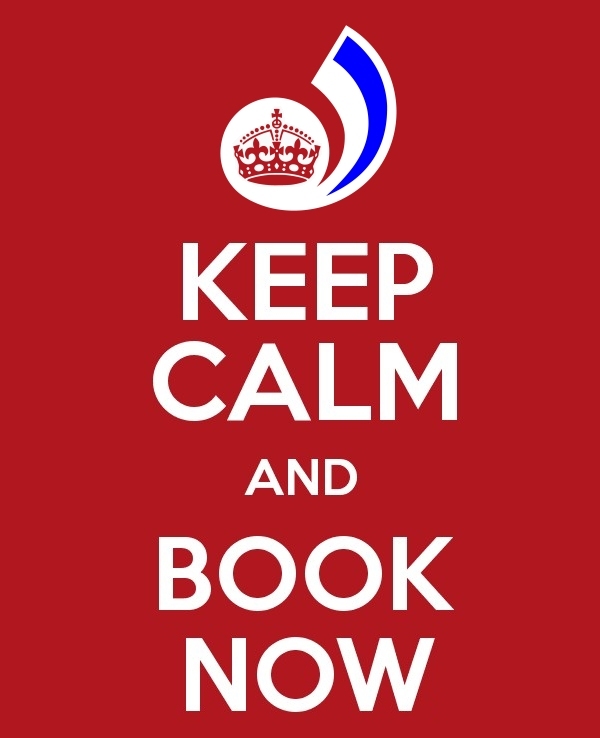 We will be offering a 5% ‘Early Bird’ discount applicable to all bookings made by 1st February. This will be in addition to the 10% sibling discount. 18th - 19th Outdoor Course- 70 places (Maximum) - click here for a booking form. 18th - 19th Indoor Course - 20 places (Maximum) - click here for a booking form. 18th - 19th Outdoor Course - 50 places (Maximum) - click here for a booking form. In December we will be running two courses in parallel. Our regular outdoor course will be split into age and ability groups up to a maximum of 70 places while the indoor course will be limited to 20 places. The next two EGHA courses are being held at East Grinstead Hockey Club from the 22nd - 24th October and the following week from the 31st October to 2nd November. In between these dates, the Euro Hockey League will be hosted at EGHC. Go to the 'EGHA Bookings' page to select the course/s youd like to book. 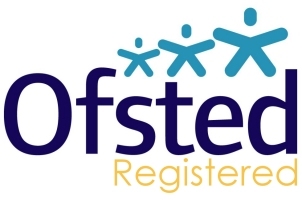 After three busy weeks of Academy courses with over 200 children having attended, we are approaching our last course next week – 20th, 21st and 22nd August. 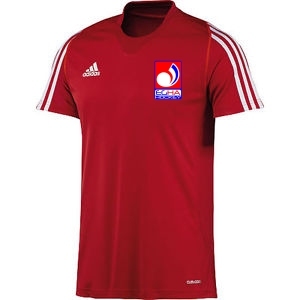 With our GB Women gaining a Bronze medal and the GB Men reaching the Semi-Finals in the Olympics, and with no Olympics to watch on TV, now is the time to polish your hockey skills ready for the next season, for club or school. The EG Hockey Academy is proud to be a part of Nestle's 'Get Set Go Free' scheme. 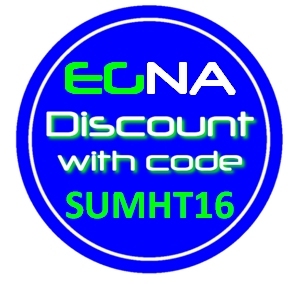 Anyone who hasn't already attended an EGHA course can collect '5' tokens and redeem them for a free half day (worth �20) when included as a part of a full day or full course booking. The offer is valid until August 2012. 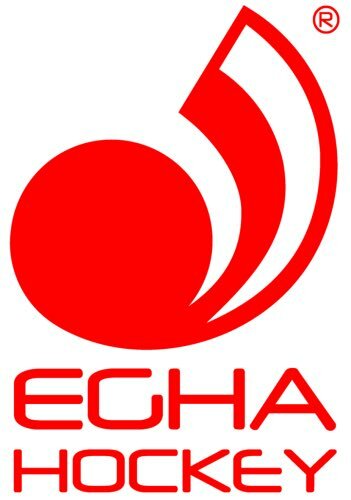 The next EGHA Hockey courses will take place at EGHC on Wednesday 6th and Thursday 7th June 2012. Please note that places on all our courses are in high demand so book early to avoid disappointment.